For distributed teams in the web design and development world, the importance of collaboration and team management tools is not a secret. In the absence of proper task and team management tools and mechanisms, you will only end up wasting precious time, efforts, and resources. Since project management is of utmost importance, you need to pick the right tool for the right job. 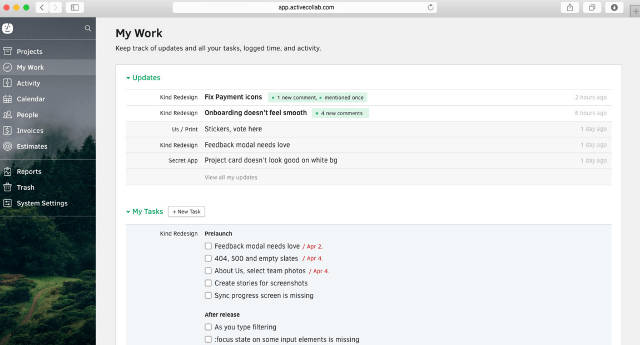 In this post, I will be introducing you to one such tool that deals with task management, team collaboration, time tracking and invoicing — Active Collab. Active Collab is an all-around project management product that comes bundled with tools for task management, team collaboration, invoicing and payments, as well as time tracking. The idea behind Active Collab is to help your team stay organized. Going beyond that, Active Collab lets you manage your projects from start to finish: you can assign tasks, measure the time spent on a given task, figure out ways to collaborate with your team members, and finally, handle payments and invoices for your projects. All of this from within one app: Active Collab. The biggest and most important aspect of Active Collab is the task management feature that it offers. You can work on multiple projects, with each project having its own task list, and each task list having its discussion threads, files, and associated content. However, the organization of Active Collab is what is impressive: each user gets their own Dashboard, that enlists info and updates about that particular user’s work and tasks. And as a super user, you can filter tasks by users, or pending dates, and so on. Such seamless workflow is ideal for getting things done, as well as keeping track of the work that has been accomplished and work that is yet to be done. 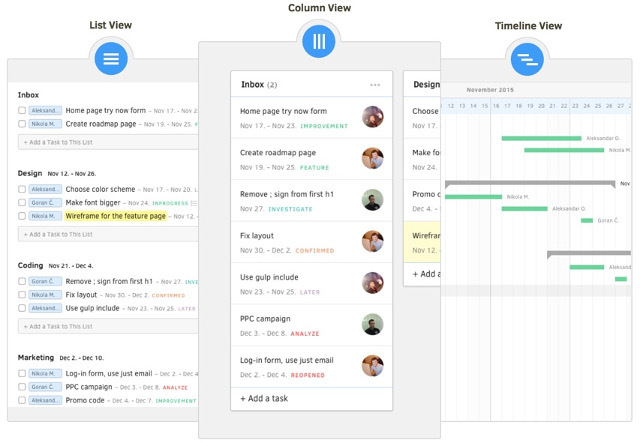 For task management, Active Collab relies on the tried and tested Kanban layout. You are given a Gantt-like timeline, wherein you can plan your tasks, and then move them as Kanban cards across columns. This timeline-based methodology helps you stay organized, and also plan out your tasks by getting a quick view of the timeline and cards at hand. Beyond that, Active Collab also focuses on team collaboration. 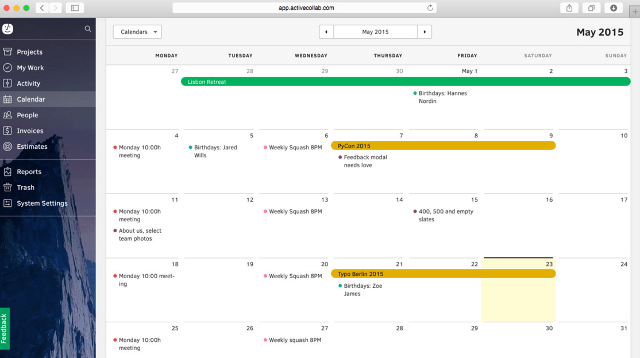 For that purpose, it has an all-in-one calendar, which shows the upcoming and scheduled tasks. Of course, standard features such as @mentions are also available. 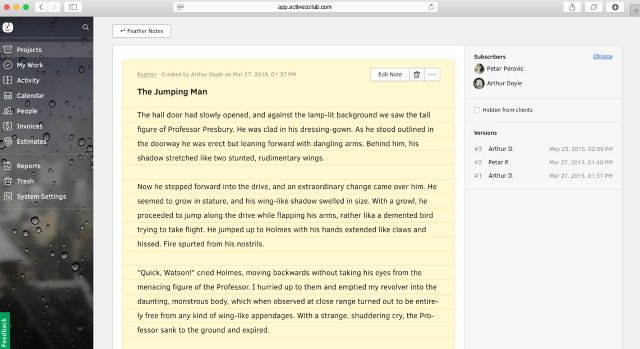 However, the concept that I loved the most in Active Collab is Collaborative Writing — you can post notes, and let others edit them, or leave comments, with full version history tracking. You can compare this feature to Google Docs, sans the additional bloated luggage. 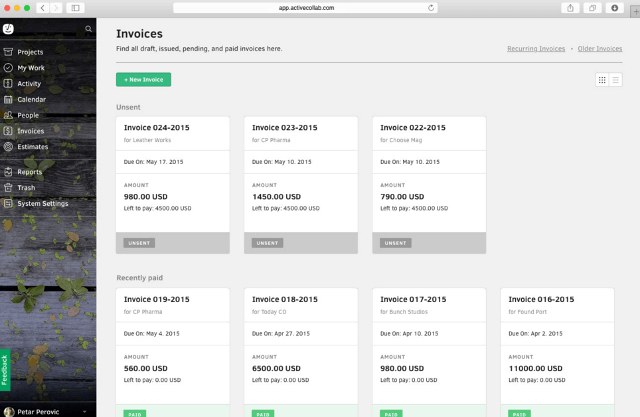 Regarding invoicing, Active Collab lets you track your bills, status (paid/unpaid) and other details from within its interface. It can send automated reminders to your clients, and once you set up your payment gateway (such as PayPal or credit cards), you can receive payments directly after issuing invoices. If you or your team work based on hours consumed in the given task basis, Active Collab has a time tracking feature for you. 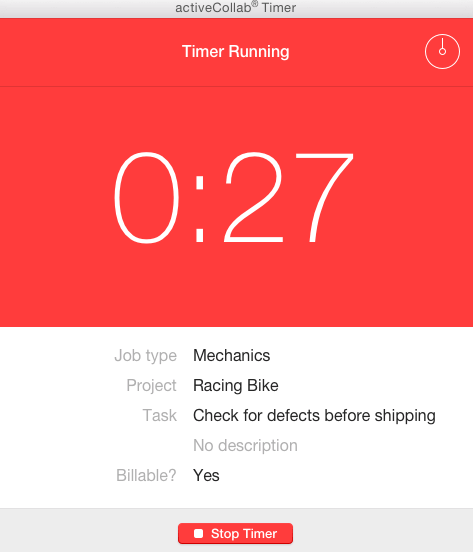 You can use it to set hourly rates for your jobs, and then log the total time being spent on a given job or project. I thought of trying the Timer, but unfortunately, it is not yet available for Linux machines. However, from what I could guess from it, the Timer in Active Collab works like a stop-watch for tasks, allowing you to measure hours and minutes that you spend working on the given task, and then calculating the payment accordingly on the basis of your hourly rate. Active Collab offers two pricing models: cloud and self-hosted. All of the above plans come with unlimited projects, SSL encryption, daily backups, premium support, etc. There is a 30-day free trial option too if you wish to try out the product before purchasing. However, if you wish to go the self-hosted route, you can pay a one-time fee and then install Active Collab on your server. The pricing, in this case, is $499 as a one-time fee, and then you are entitled to support and updates for a year (you can renew it thereafter, if you wish to). 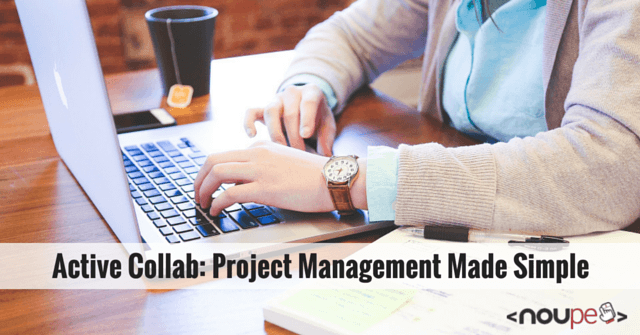 Active Collab is not the only task and project management tool out there, but it surely is one of the best. The project management, task, and time tracking features are pretty good, and it is well worth the investment if you are looking for a tool to streamline the workflow for your team. The timer app, as well as collaborative writing, are excellent features to have. In fact, when it comes to minor features, Active Collab beats everything else in its league, such as Basecamp. For instance, you can customize your Dashboard via images from Unsplash, much like you would customize your Gmail inbox using themes. Another feature that I love about Active Collab is the ability to host it on your server. I am not too fond of having my work projects resting on a different server that I do not own — if you too need absolute control over your data, or wish not to pay a monthly fee for storage and users, Active Collab’s self-hosted model is the perfect fit for you! All said and done; Active Collab is a very useful tool and it scores full points for its features and prowess. 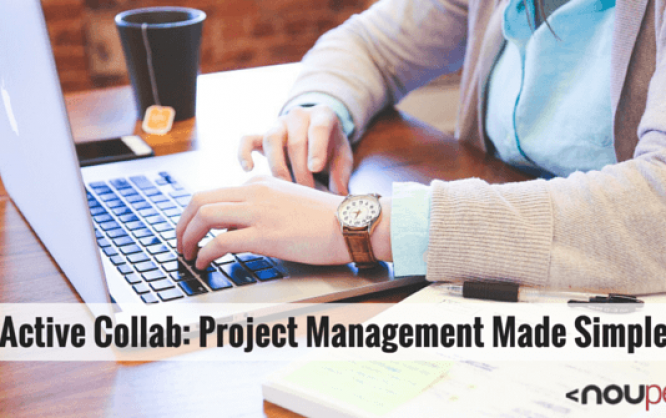 By all means, if you need a project management tool, Active Collab should be on your list of tools to consider. Lastly, note that for the cloud-hosted plans, there is a 30-day trial period wherein you can test it out before deciding to purchase it. Or, you can just opt for the self-hosted plan and set it up on your server.